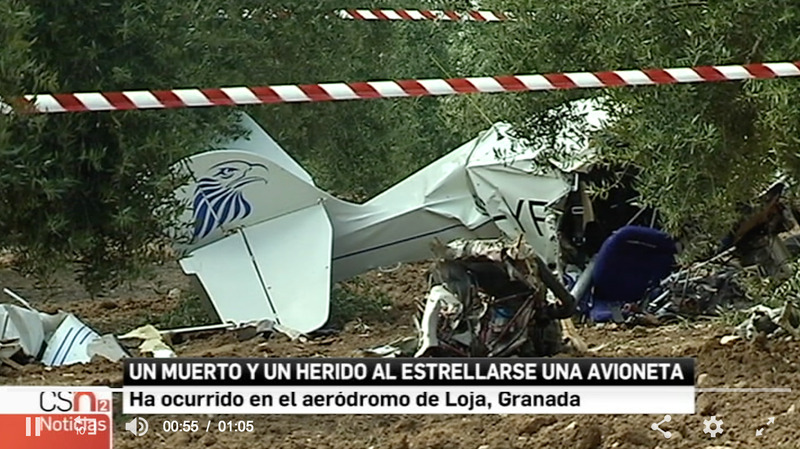 On May 26, 2018, at 1030 UTC, an Avid Flyer Stol, EC-YFP, encountered a loss of climb during initial climb out and subsequent impact with terrain near Loja Aerodrome, Granada, Spain. 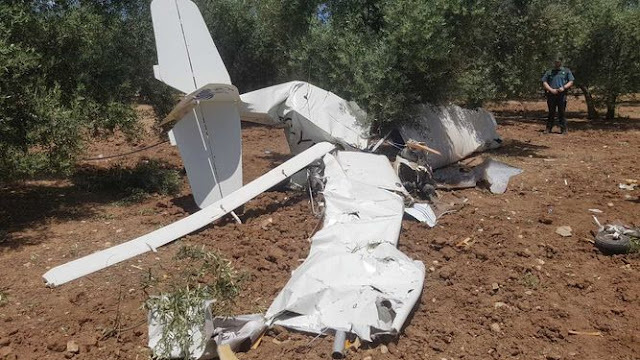 The experimental airplane was destroyed; the pilot suffered serious injuries and the passenger was fatally injured. The Avid Flyer had departed on a local flight. This report is for informational purposes only and contains only information released by, or obtained from, the CIAIAC Spain. 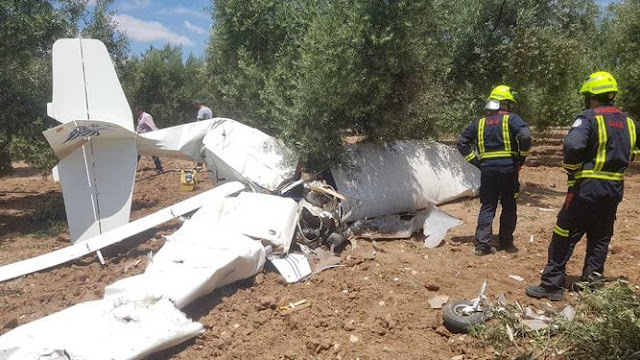 Aviación Civil investiga las causas por las que una aeronave se ha estrellado este mediodía en una zona de olivar de Loja (Granada), accidente en el que ha fallecido un hombre de 55 años y ha resultado herido muy grave un joven de 25, ambos vecinos de la provincia de Málaga. 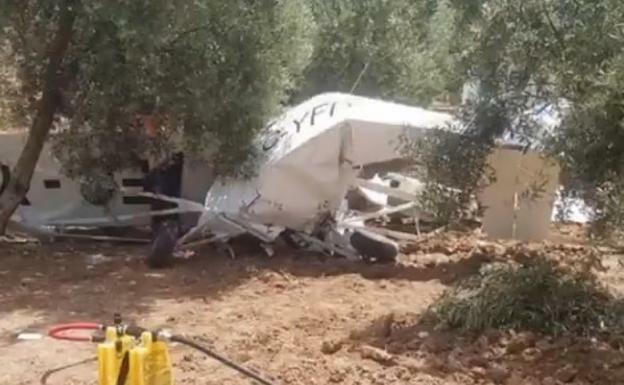 Según han informado a Efe fuentes de la Guardia Civil, que inicialmente se hizo cargo del suceso, será personal especializado de Aviación Civil el que investigue las causas del accidente mortal registrado sobre las 12.30 horas en una zona de olivar ubicada en Loja (Granada). Del suceso alertó un conductor que ha visto cómo la avionetas se estrellaba en un paraje agrícola a la altura del kilómetro 178 de la A-92, sentido Sevilla, punto hasta el que se han desplazado agentes de la Guardia Civil y el helicóptero de este cuerpo armado, la Policía Local y los Bomberos de Loja y Protección Civil. La Guardia Civil también ha precisado que la aeronave había salido de un aeródromo ubicado en Campillos (Málaga) y no de las instalaciones civiles de Cuesta de la Palma de Loja, con una ruta programada que incluía dar una vuelta por la comarca de Granada en la que se ha estrellado y regresar al punto de salida, según comunicó al aeropuerto de Granada. 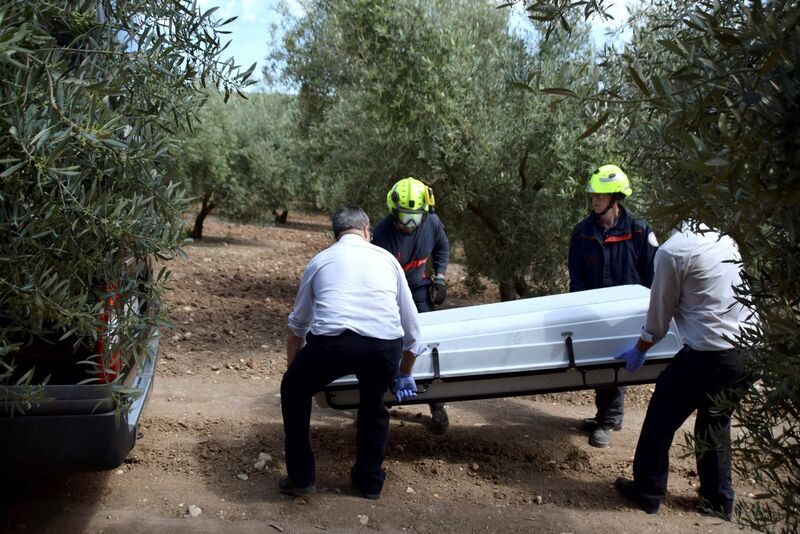 El accidente se ha saldado con la muerte de un hombre de 55 años y vecino de Málaga que volaba acompañado de un joven de 25 años de Vélez Málaga, que ha sufrido múltiples fracturas y ha sido evacuado en helicóptero hasta el hospital malagueño Carlos Haya, centro en el que ha ingresado en estado muy grave. De momento no ha trascendido quién pilotaba la aeronave y se investigan las causas del accidente, que se ha producido con buena climatología y sin niebla. The pilot of the float-equipped airplane reported that, during the initial climb after a water takeoff, about 200 ft, he turned right, and the engine lost power. He immediately switched fuel tanks and attempted to restart the engine to no avail. The airplane descended and struck trees, the right wing impacted terrain. 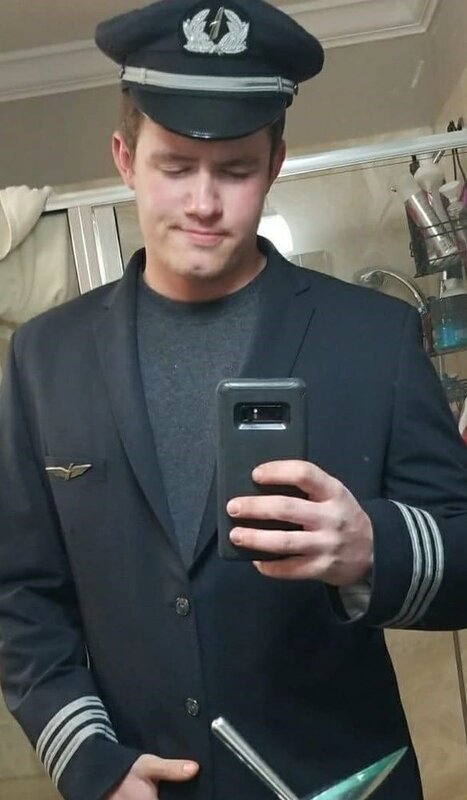 The pilot reported to the Federal Aviation Administration inspector that, during the initial climb, after the engine lost power, he noticed that the center tank, which was selected for takeoff, was empty. 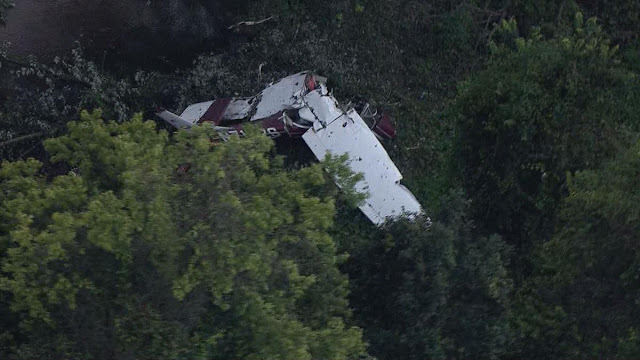 He added that passengers stated that the engine did regain power after switching tanks, but the airplane had already struck trees. The pilot reported as a recommendation to more closely follow checklists. Multiple people suffered "minor non-life threatening injuries" as the result of a plane crash near the Bristol Bay village of Igiugig, according to Alaska State Troopers. AST said the Dehavilland DHC-2 float plane operated by a lodge in the area was carrying seven people when it crashed shortly after taking off Thursday afternoon. The plane was operated by Rainbow River Lodge, AST spokesperson Megan Peters later confirmed. One person was transported to a local clinic for their injuries. The National Transportation Safety Board has been notified. No further information is available at this time. Igiugig is a remote village of about 50 people, situated at the mouth of the Kvichak River on Lake Iliamna and is part of the Lake and Peninsula Borough. A plane crashed Thursday afternoon near the village of Igiugig. 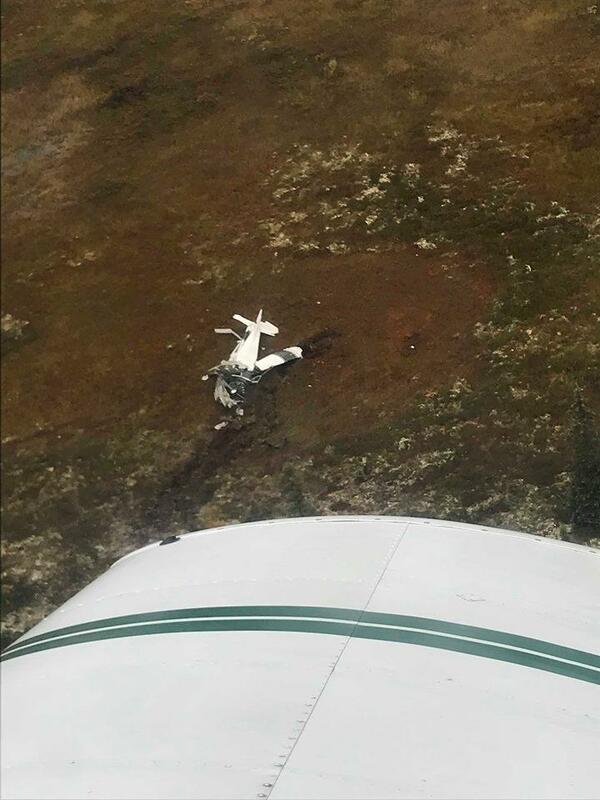 Alaska State Troopers say seven people were onboard the Dehavilland DHC-2, which was operated by local lodge. All survived. 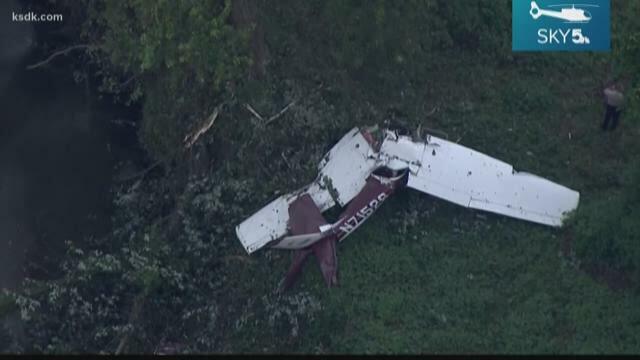 According to the Federal Aviation Administration, two onboard suffered minor injuries, and there was substantial damage to the aircraft. The National Transportation Safety Board has been notified, and troopers will continue to investigate. The cause of the crash has not been confirmed. Made emergency landing on a dirt road. While on landing roll, aircraft suffered damaged to upper and lower wing tip due to drifting into Bellanca 7ECA, N8503. The pilot reported that, during landing, he flared too high and the airplane aerodynamically stalled. 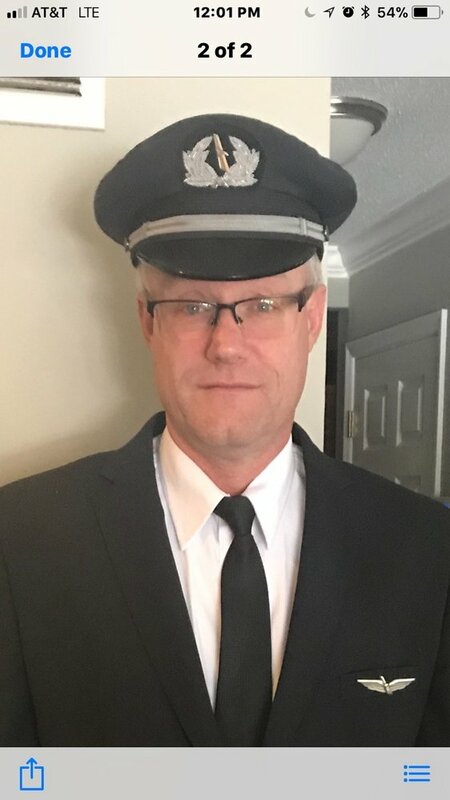 He added that the airplane landed hard, the nose landing gear collapsed, the airplane veered to the right off the runway into the dirt and nosed over. 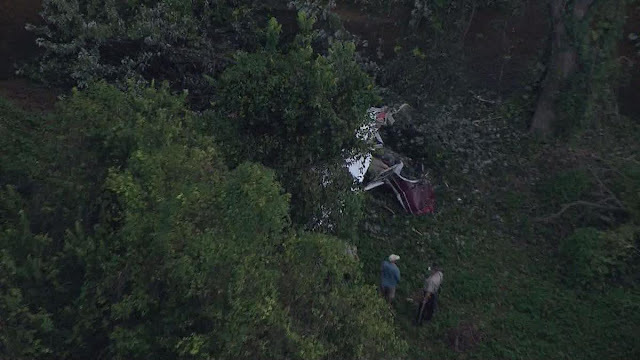 On September 20, 2018, about 1522 central daylight time, a Cessna TU206G, N756NN, sustained substantial damage during a forced landing just short of Brenham Municipal Airport (11R), Brenham, Texas. 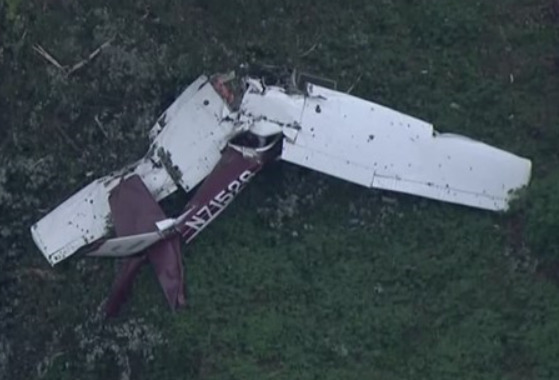 The airline transport pilot and passenger were not injured. The airplane was registered to and operated by The United States Department of Agriculture as a public aircraft flight. The cross-country aerial observation flight departed San Angelo Regional Airport/Mathis Field (KSJT), San Angelo, Texas, about 1040 with a planned destination of Brenham. Visual meteorological conditions prevailed, and no flight plan had been filed. After completing a series of photographic assignments in the Central and North Texas areas, the pilot determined there would still be enough fuel remaining to return to base in San Angelo. After circumventing rain showers, he began the landing approach to runway 16, and having reached a 5-mile-final, the engine began to lose power. He switched the fuel selector valve to another tank, however the engine did not respond, and a short time later all power was lost. With limited altitude available to troubleshoot, he maneuvered the airplane for a forced landing into a field. 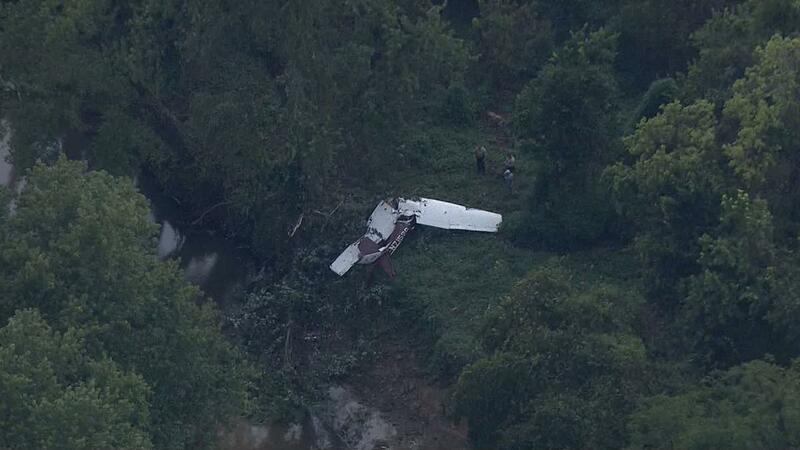 The airplane struck a tree and fence during the approach, damaging the left wing.